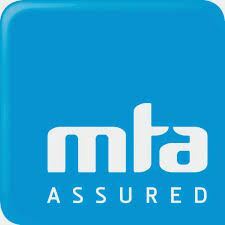 A1 Automotive Cooling is a member of the MTA and as such belongs to an association that’s been at the forefront of the automotive industry for 100 years. 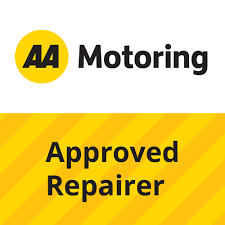 A1 Automotive Cooling has had a long association with the Automobile Association and is proud to be an AA Approved Repairer. 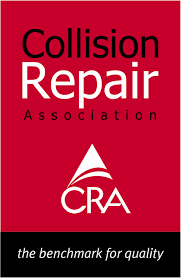 The Collision Repair Association’s membership includes qualified panelbeaters and auto refinish painters and all other car collision repair tradesman and allied businesses. 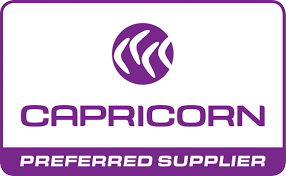 Capricorn is a member based organisation proudly operating by cooperative principles to primarily support businesses in the automotive industry. Their approach allows their members to better manage their businesses by saving time and money. 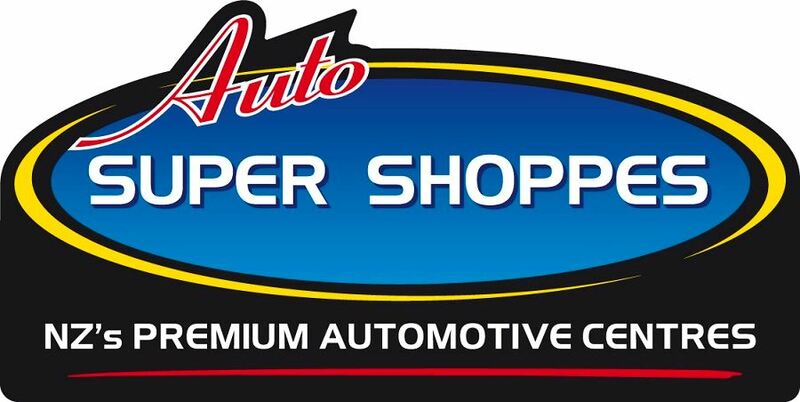 Auto Super Shoppes is a network of 80+ premium repairers located throughout New Zealand. When you engage the services of a member of this network you can be assured you will receive a broad range of quality services for a fair price.